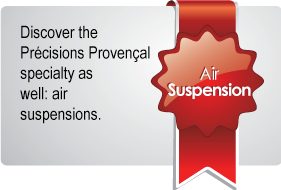 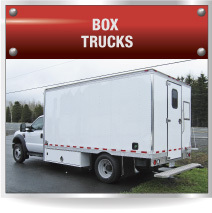 Précisions Provençal is a company specialized in the manufacturing of customized trailers and cargo trailers. 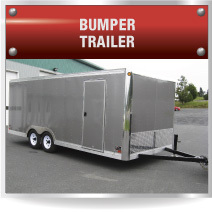 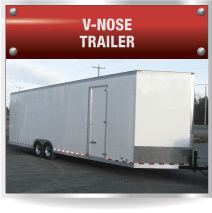 The company almost exclusively uses aluminum in the manufacturing of its products (trailers or cargo trailers). 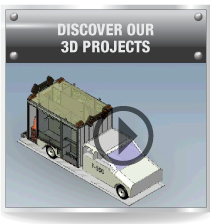 Aluminum makes the products lighter, improves their weight / load capacity ratio and their lifetime. 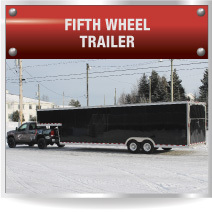 We build several types of trailers and semi trailers: cargo’’fifth wheel’’ and drop deck, car trailers, motorcycle, snowmobile & vehicles trailers, contractor trailers, RV trailers, sports & leisure vehicles trailers, farm trailer, cargo trailer, dump trailer, bike trailer, bus trailer, double axle trailers, utility trailers, public services maintenance unit trailers, products transportation trailers, tools & equipment transportation trailers.